Teach your students how to Tweet! We all know Social Networking is the biggest thing since sliced bread… But how do we get it into the Primary School classroom without breaching the terms and conditions regarding age restrictions? I’ve tried a few things that I think are worth sharing and they’ve been pretty successful across middle and senior school as well as all learning areas. 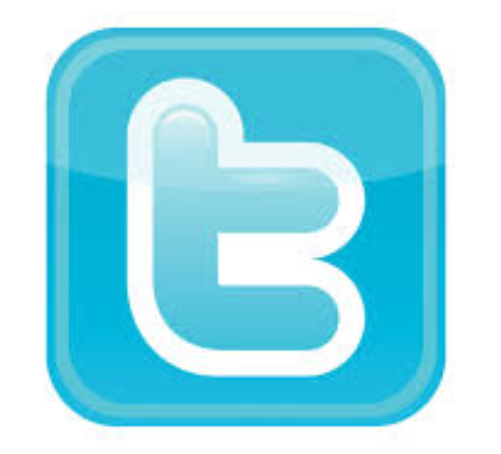 Create a school twitter account and allow students to tweet from there. I’ve done this on a number of occasions. As children are learning about various topics, I have the twitter feed running live. They can tweet, ask questions and respond to one another. This allows those kids who are always eager to share, to share without interrupting. Kids also tweet experts when wanting to gather information. It’s a great way to teach them about Social Networking while being monitored at the same time. I get the kids to write their initials at the end of their tweets so I know who’s saying what. Twitter is also a great way to get kids to summarise because they have a character count. Use Google Docs as a Twitter Feed. I use this on a daily basis and the kids love it! We use hashtags to create a topic and students add to the feed before, during and after learning. They love keeping up to date with it and add to it regularly. It’s also a great way for me to monitor student learning. Students write their names with the @ symbol at the beginning and then add comments. I date each feed and add any links that we might be tweeting about. It’s been a fabulous way for me to teach my students about Social Networking in a controlled environment. Where to next? Getting other teachers and students joining our feed! Why not give it a go? Starting Tweeting! Here’s another great article I came across in researching about using the # in the classroom. Why wouldn’t schools teach their children about the concept of design? Everything we see and everything we’re exposed to has been designed by someone in one way or another. The world children are living in today is growing and changing rapidly. The jobs they will have when they’re ready to enter the ‘real world,’ don’t even exist yet. Teaching children about the design process and the idea that everything we see has been designed is extremely powerful. I have recenty been teaching an Inquiry unit based around the different types of design. Graphic Design, Web Design, Fashion Design, Interior Design and Architecture. The children have been so excited and eager to learn. They have engaged in activities whereby they have been provided with opportunities to understand and experience what it means to be a designer. In each of the mentioned design fields they have been required to fullfill various design briefs, and throughout this process, have developed passions they never new existed! once children had a little taste for each type of design, they were required to complete a Google Form whereby they needed to answer various questions and pose any wonderings they had. we then exposed children to the design process by providing them with the opportunity to experience and fulfill a design brief. This was successful because we used the data from the Google Form to create workshops. Children worked in the design field they wanted to know more about and followed the design process by understanding the concept of a design brief. We also showed them some examples of various design briefs (I was lucky to have a portfolio from VCE. You can be just as successful without the examples, so long as instructions are clear). See links below for design process (this has been simplified for primary school aged children) and design briefs for each area. by this stage, children had a deeper understanding about what type of designer they wanted to be and they completely understood the design process. They were pumped and excited to take on a bigger and better challenge! We then used challenged based learning (children are still working on these projects) in order for children to take their new found passions even further. 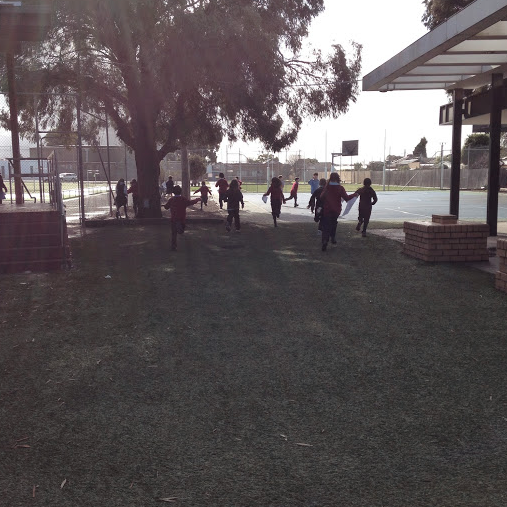 Each child was given the link below and are still in the process of completing their challenge. They are required to work in teams to complete this task. This resources also has internal links with each design brief explained. Please note, everything that has been shared with you has been created on either Google Docs or Google Presentation. It is shared with children in the same way. You can easily do the same thing by photocopying too. Students will be making their designs ‘real’ by sharing any websites (web designers only) public on the web. Other designers will also showcase any designs they’re proud of and that are complete in the school Art Show. It’s so important for teachers to share their experiences with other teachers. Our job is to educate the future and encourage students to become life long learners. We can do that by creating collaborative learning spaces and sharing our experiences globally. This is why I’ve created this space!